Three big hospital “systems” dominate the Omaha area. Almost every hospital, and many Omaha clinics are owned by one of three companies… CHI Health, Methodist Health System and Nebraska Medicine. Headquartered in Omaha, CHI Health operates a number of medical centers in the city. They include CHI Health Creighton University Medical Center-Bergan Mercy, an academic medical center campus with a level 1-trauma center. 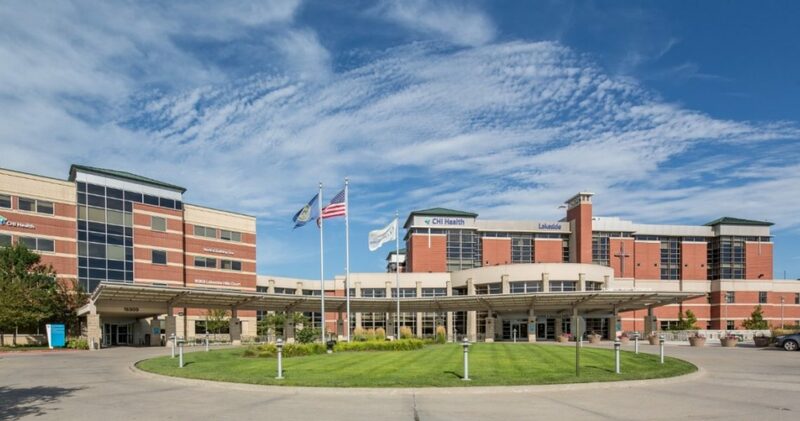 In addition, the company operates CHI Health Creighton University Medical Center-University Campus, CHI Health Immanuel in North Omaha and CHI Health Lakeside, the only full-service hospital in West Omaha. Another large hospital in Omaha is Methodist Hospital. Operated by Nebraska Methodist Health System, the company also includes the local medical campus of Methodist Women’s Hospital, where many babies in the Omaha area are born. Nebraska Medicine, in turn, operates the massive Nebraska Medical Center. The UNMC teaching hospital sits on the university campus. The same company operates Nebraska Medicine Bellevue and the Fred & Pamela Buffett Cancer Center. Children’s Hospital & Medical Center supplies primary care, specialty care and emergency services to young patients in Omaha.